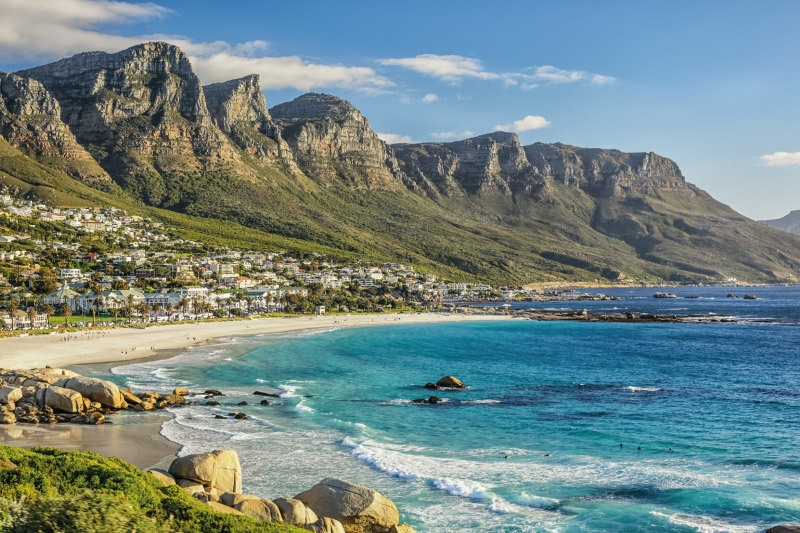 Set against the backdrop of the Twelve Apostles mountain range and a stone’s throw away from the most beautiful beaches in Cape Town, Camps Bay Village is perfectly located for your dream holiday. 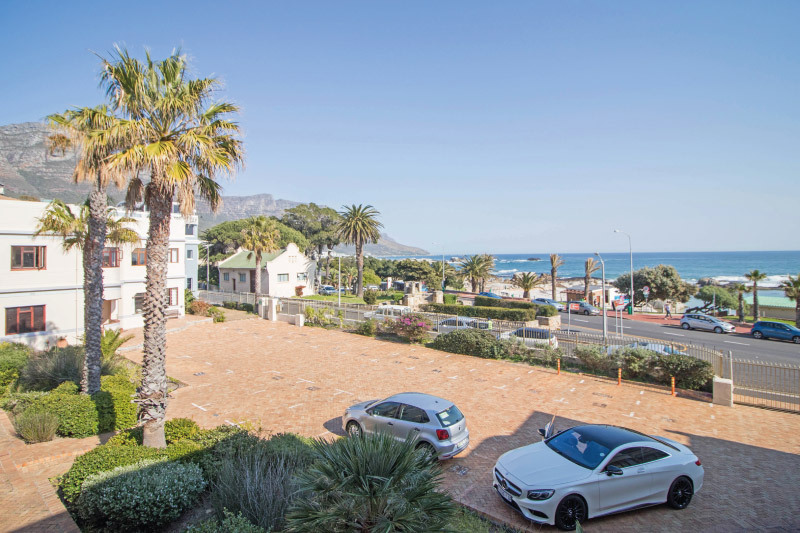 Staying at Camps Bay Village is both fun and convenient; you’ll find an abundance of day and night activities, café’s, sundowner spots, cocktail venues and fantastic restaurants on the doorstep of the Village. The property boasts two swimming pools for you to enjoy and soak up the sun. Our exciting collection of holiday accommodation includes the iconic Stone Cottages, Totness Place and Villa Argyle. 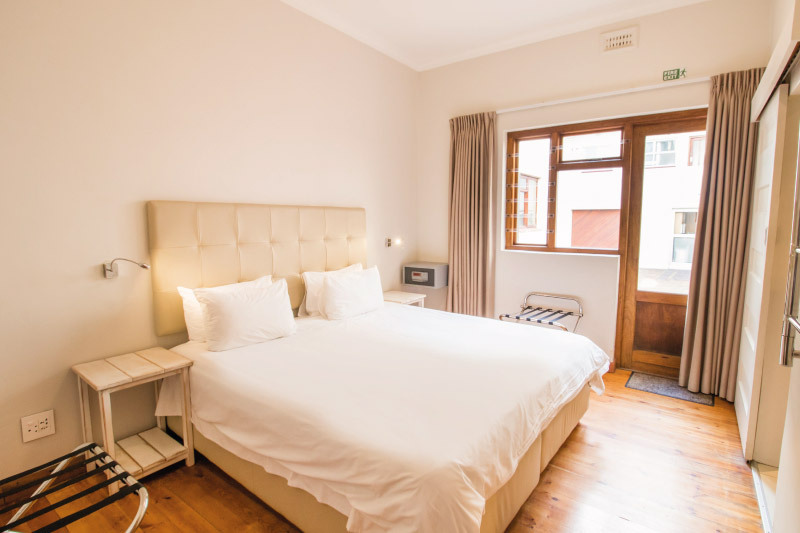 Camps Bay Village now boasts a selection of 64 rooms, studios, apartments, cottages, villas and houses to ensure you find the perfect accommodation for your needs.